Happy to coach endurance athletes of all levels. 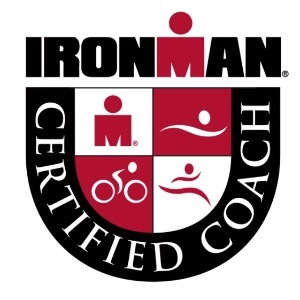 I specialize in Ironman racing and 70.3. I have many years of experience racing myself from 5k to marathon to ultra Ironman .I have years coaching runners and triathlete. I now specialize in Ironman. Success. Coach Michael Trifour has been notified of your message.